Beautiful Ranch home in North Peachtree City. White Granite Kitchen with Stainless Steel Appliances. Brand New Interior Paint and Flooring. Light, bright open floor plan home with Great Room with Fireplace, Dining Room, and Large inviting Sun Room. Master Bedroom with large walk-in closet, Master Bath with double granite vanity and separate shower and tub. Split bedroom plan with 2 hall bedrooms with shared granite hall bath. Washer and Dryer to remain in Laundry Closet in kitchen. Wonderful quiet fenced back yard with patio and fire pit. 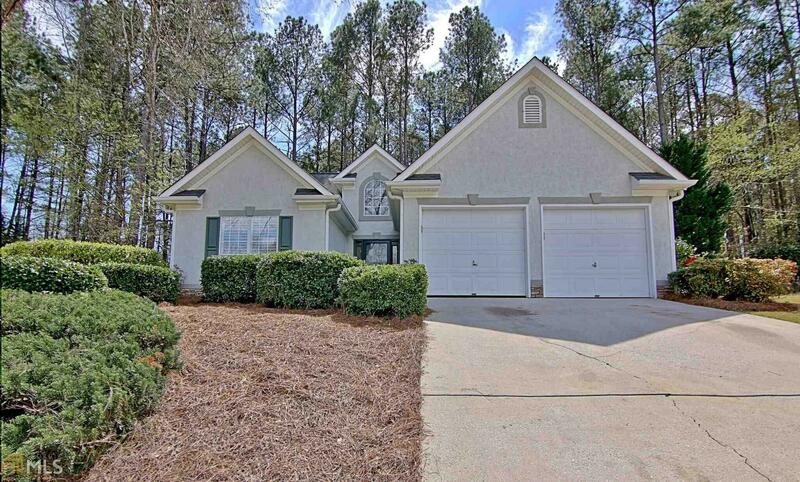 Great location near Delta Community Credit Union and Peachtree City Elementary. Golf cart paths to all Peachtree City amenities. Directions: South On Highway 74, Left On Wisdom Road (By Delta Credit Union), Right Into Preston Chase Subdivision, 2nd Left Onto Preston Circle. #208 Is In The First Cul De Sac On The Right.